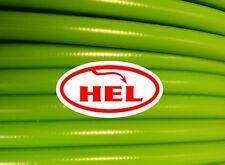 HEL CLUTCH HOSE. 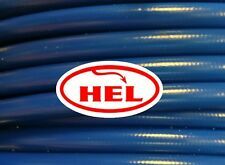 Each HEL Performance brake line kit is assembled in-house from the finest quality stainless steel fittings swaged directly to hard drawn tensile stainless steel braided hose. 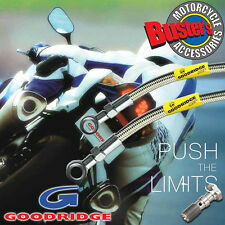 The highest quality,100% stainless steel, non-corroding braided brake lines.